My Yoga. Psyche. Soul. 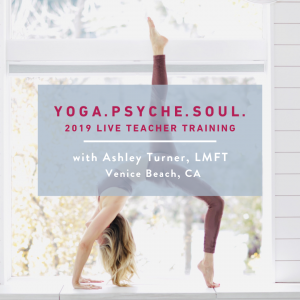 teacher training is a 300-hr advanced teacher training designed for yoga teachers, therapists, and dedicated students that are ready for a high caliber professional training as well as a potent personal development course. I’ve been teaching yoga for 16 years. 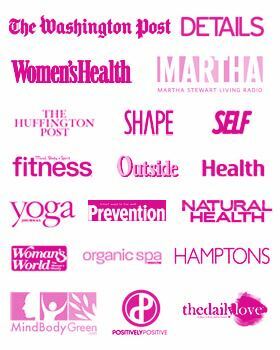 Personally, yoga lifted me out of my own great depression, healed my body image issues and gnawing, low self-esteem. Simultaneously, as a new teacher, I noticed a lot of students crying on the mat, having breakthroughs on every level and asking me for help and guidance in life. 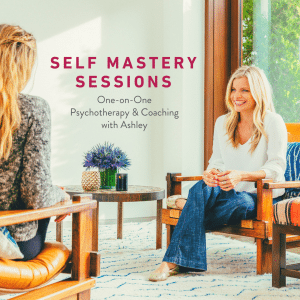 I created this course to give you scientifically grounded, practical tools that integrate yoga, meditation, neuroscience and applied depth psychology. Watch the short clip above with me to learn about the perfect marriage of yoga psychology and why this work is so important to help us create sustainable, long term transformation for ourselves and those around us. I live in nj and am very interested I your training. I saw the online option as well. Is the only difference between online and in person the contact hours? I teach yoga to teens dealing with addiction as well as adult women who are dealing with abuse. This training seems like it would benefit me and the people I teach.